A lot of businesses are intimidated by web marketing. Between the terminology and technology, the platforms and the pace of change, it can be overwhelming. But the truth is, marketing is still marketing, whatever the channel. And the same basic principles apply: find your audience, present a great solution to their problem, and you win them over. 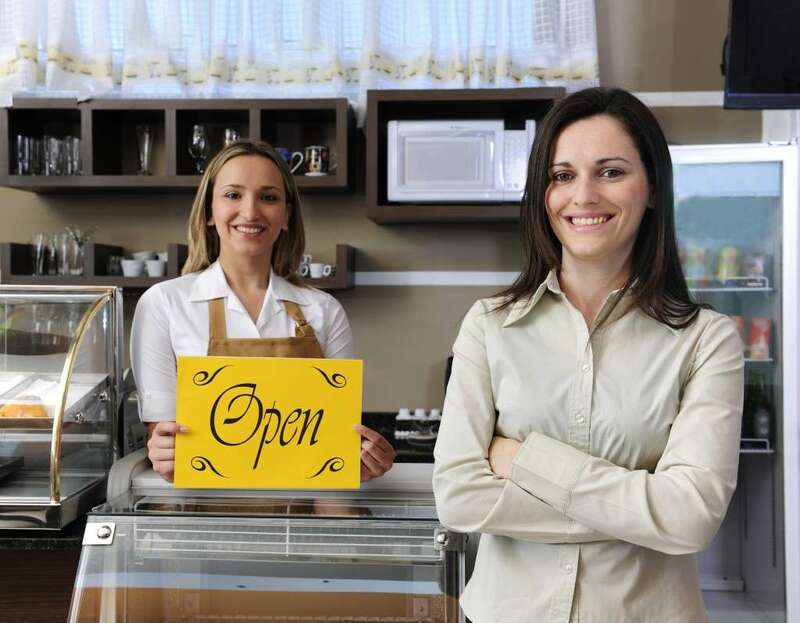 For small businesses, it helps to return to the basics. Who is looking for your product? What do they want from it? How can you reach these people and turn them into buyer? For up and running establishments, how can you build a productive marketing process in just a few minutes a day? What are the essentials? What is SEO? Do you feel burned by SEO providers in the past who never really explained what they did for you? We explain SEO in simple 2 minute videos so understand how it works and can ask the right questions. Do you really need to spend money on SEO? How about AdWords? What are the pros and cons? Visit our free Web Marketing Tips and SEO videos Archives. And sign up to our mailing list for the latest tips and ideas that help make small business web marketing easy.